Top 100 sales and marketing tips, part four of five. 61. Survey clients. Find out what their interests are. 62. 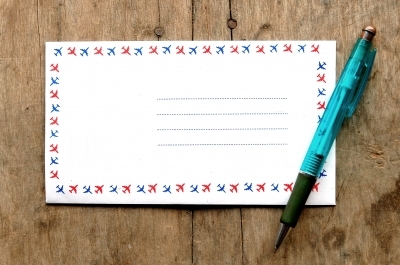 Send handwritten notes. Because most people don’t.